Azermarka company redesigned its logo. This event was the first ever company since its foundation in 1991. In the renewed brand name elements of the Azerbaijan ornament are used, which makes it more national. The new design appeared in late 2017, which became known from the official page of the company on Facebook. The new design reflects the current reality and demonstrates a new wave of the company's development. 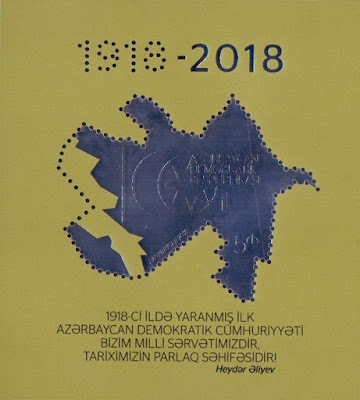 As you know, Azermarka is a state company of Azerbaijan responsible for the production and distribution of postage stamps and other postal signs of the country. The history of the company begins in 1991 after the declaration of independence of the Republic of Azerbaijan. 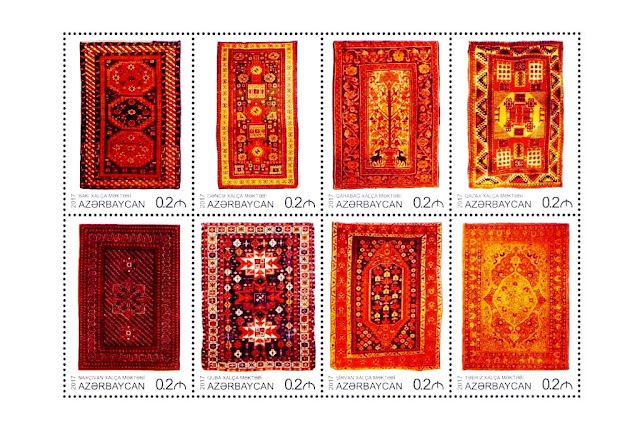 Since 1992, Azermarka produces a variety of standard and commemorative stamps, reflecting the general and local philatelic themes. The company also issues first-day covers (FDC) and other related products. Over the years, the company has delighted philatelists with its stamps and takes its rightful place worldwide. The new logo can symbolize not only the current stage of Azerbaijan's development, but also its future.